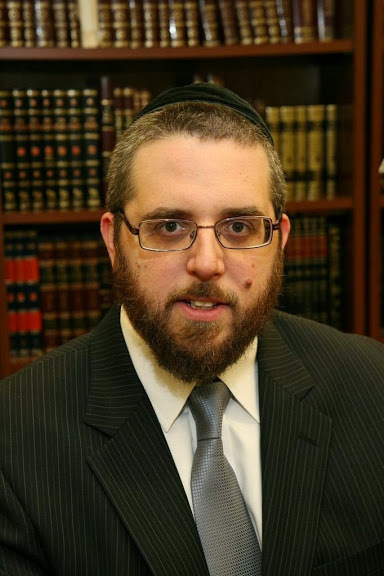 Rabbi Menachem Winter is the Rosh kolle of the Greater Washington Community Kollel. He founded the kollel together with his father, Rabbi Kalman Winter ZT''L, making it the first community Kollel in the Greater Washington area. While in Israel, Rabbi Winter studied at the famed “Brisker Kollel” for seven years and has brought his wealth of Torah knowledge back to his hometown. As Rosh Kollel, Rabbi Winter designs the Kollel Scholar’s curriculum and guides their studies, while maintaining a daily course of study among the Scholars. Additionally, he oversees all aspects of the Kollel’s daily activities and programming, and executes its strategic vision for the future. Notwithstanding his academic and administrative duties, Rabbi Winter offers weekly classes in advanced Talmud and Parsha, as well as a number of individualized instruction sessions with members of the community.